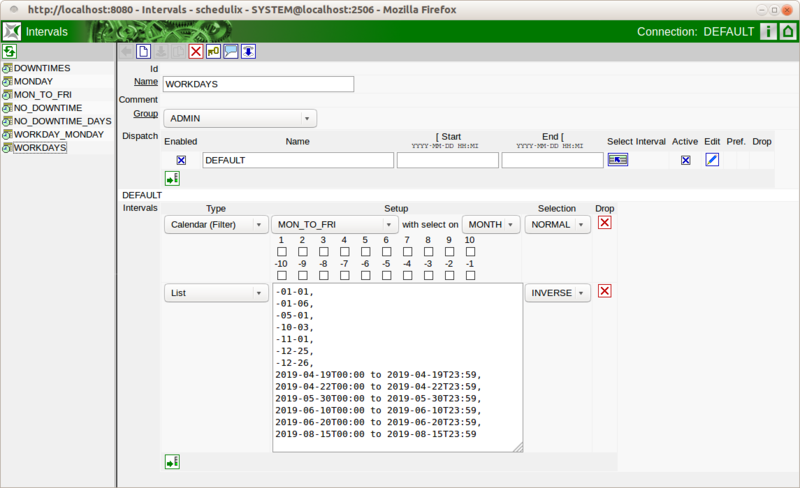 Although most schedulix tasks are solved with the graphical user interface, occasionally it is more efficient and practical to access the command line interface. The new function now allows the API command language to be used directly from the web GUI. This obviates the need to open a terminal window or log in remotely on another machine. The Disable function in the parent-child hierarchy can now also be set up at scheduled times. If two of three parts of a process were to run daily and one only on a certain day of the week, this used to require two process definitions. This can now be mapped in a single process. 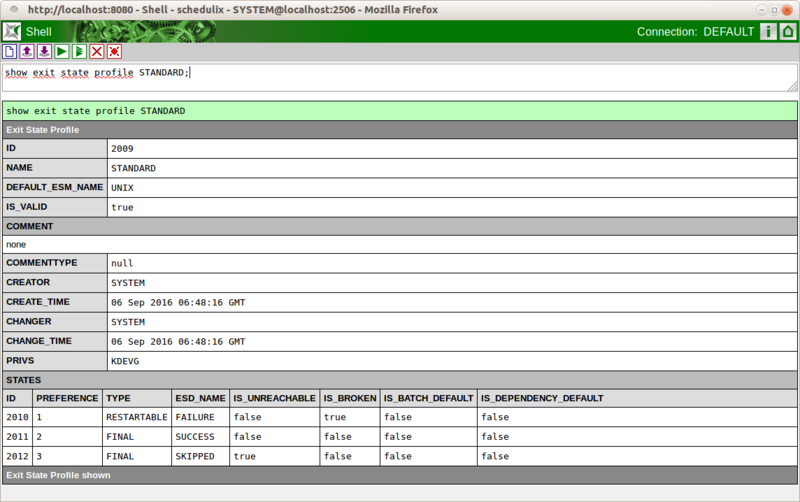 The schedulix web application server or other web servers can be used as a proxy to access log files. This means that only one port has to be opened between the user and the scheduling system. Apart from the consequently simplified and better firewall configuration, it is ensured that only authenticated users can use the function. The log file patterns in the Scope configuration have been retained.